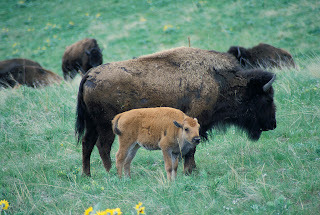 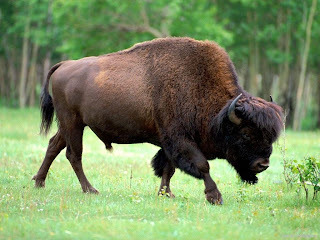 Animal Wildlife | Bison | The bison is also known as the American bison and the American buffalo, although the bison is only thought to be very distantly related to the buffalo and the water buffalo found in Africa and Asia respectively. 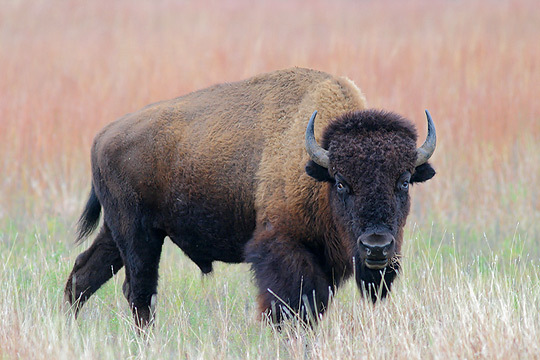 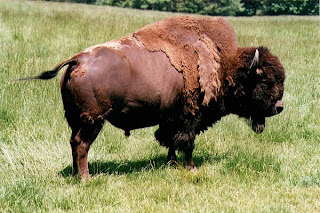 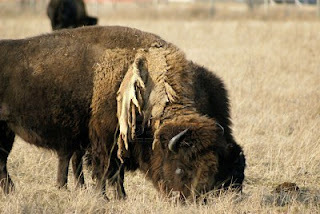 The bison is one of the largest types of cow in the world with adult bison commonly growing to 2 meters tall or more. The bison typically have long shaggy hair if they inhabit colder regions and the bison in the warmer climates have shorter hair.